As the snow melts and the temperature rises just a little, Spring is finally in the air! One of my favourite seasons, the season we get out and enjoy the outdoors - sunshine and all. Everything always feels so fresh in early Springtime, except my skin. The elements that come with the winter months including hot showers can seriously dry out the skin. It's time to freshen up and give my skin the moisture it deserves with new Softsoap Body wash! Softsoap skin is in with irresistible fragrances and ultra-rich formulas to transform your shower into an indulgent experience! 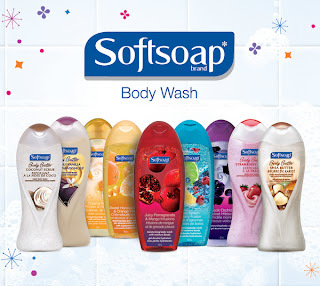 Softsoap offers two unique lines of body wash's to renew, refresh and rejuvenate your winter-tired skin. The Fragrance collection's intense fruity and floral scents turn the ordinary shower into a joyful celebration. Softsoap brings us a new, indulgently rich formula that delivers waves of moisture right down to your toes! The Body Butter collection is sinfully rich and delightfully creamy. Thick and sweet smelling formulas designed to revive and delight with naturally-inspired fragrances. I love trying new body wash and was so happy when Softsoap sent a nice gift basket of all 9 fragrances for me to try out for myself! My favourites so far have to be Coconut Scrub and Sweet Honeysuckle & Orange Peel! I love the smell, its refreshing and invigorating. I love the texture, thick and creamy. It almost feels like a mini-spa right in my own shower, leaving my skin soft and silky without having to use extra moisturizers. We will be Tweeting about Softsoap using hashtag #Softsoapskinisin and #Bodybliss so get chatting with us! Do you like coupons and savings? 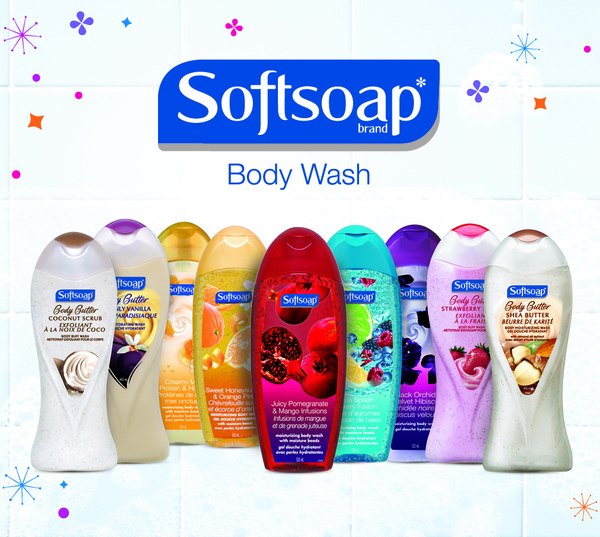 Click here to save on your next purchase of Softsoap body wash! I am so excited about this giveaway, not only is one reader going to win Softsoap but they will win the ENTIRE fragrance collection which includes 9 different scents to enjoy! You could have one for every day of the week and some! Simply fill out the rafflecopter ballot below follow the giveaway terms and conditions stated to be eligible to win. Open to Canadian residents only from April 3rd to April 9th, 2013! Check out what my fellow bloggers think of new Softsoap Bodywash and you can enter to win this fab gift basket on their blogs too! Have fun! 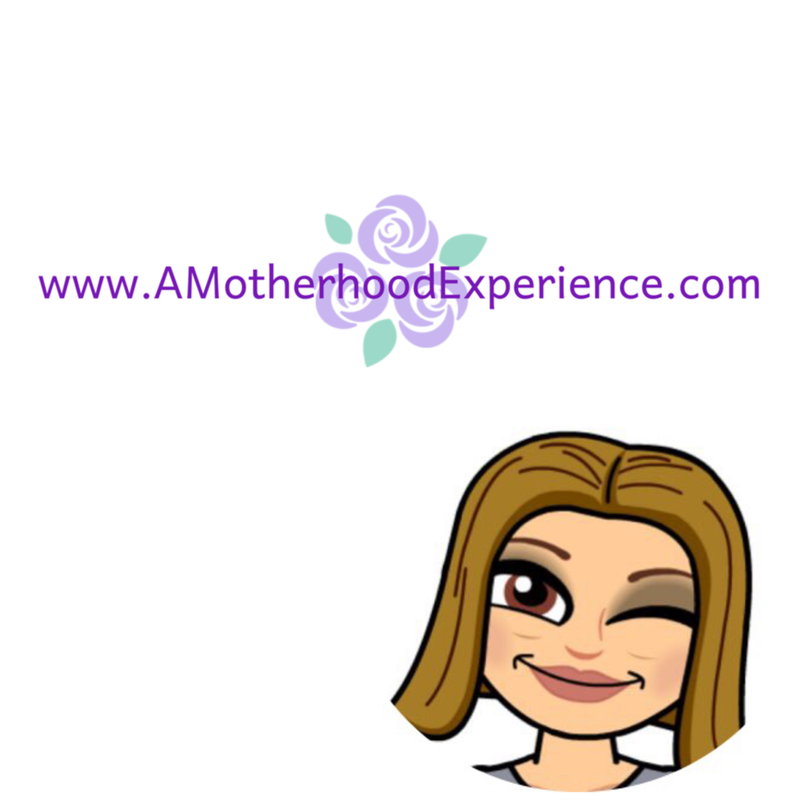 Disclosure: Posted by AME on behalf of Softsoap in participation with Sheblogs Media. Product received for review purposes. Prize sponsored by Softsoap. Opinions and comments expressed on this blog are those of the author. i'd like to try the Juicy Pomegranate and Mango Infusions. I would like to try the Heavenly Vanilla scent first. I would like to try the coconut scrub! I want to try the citrus splash/berry fusion. Body Butter Shea Butter for me!! I would love to try the coconut scrub! Wishing to try the Honeysuckle and Orange Peel, I believe it would have a real sweet fresh scent! Definitely the Black Orchid and Velvet Hibiscus scent - it sounds heavenly! Black Orchid & Velvet Hibiscus sounds lovely! I want to try the pomegranite Mango! I've already tried so many of these although I've yet to try the Coconut one! Strawbery...Thanks. via Rhonda W G.
I'd like to try the Pomegranate and Mango scent. The pomegranate and mango would be my first choice. I'd like to try the coconut scrub! I can't wait to try the Juicy Pomegranate & Mango Infusions. I'd like to try this one: Black Orchid and Velvet Hibiscus. I'd like to try the coconut scrub first! I'd love to try the Sweet Honeysuckle & Orange Peel! I'd like to try the Coconut Scrub. I'd love to try the Heavenly Vanilla. This basket is like the ultimate pampering kit! I want to try the Heavenly Vanilla,,and every other fragrence! !..They all sound soo good!! I'd try the Coconut Scrub first. Black Orchid & Velvet Hibiscus body wash. I'd love to try the coconut scrub!